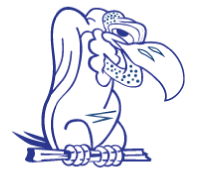 Locally Owned & Operated Since 1976. 24/7 Service. Same Day Response. No Long Term Contracts. NO RECORDED VOICES. JUST REAL PEOPLE. 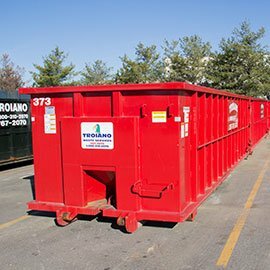 Troiano Waste Services, Inc. is a family owned and operated business. 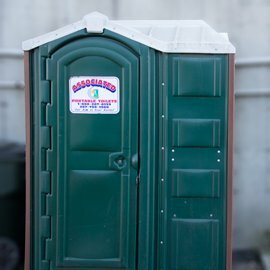 The Troiano’s are native to the Portland area. Michael and Filomena started the business in 1976 with one truck as M S Troiano & Sons. 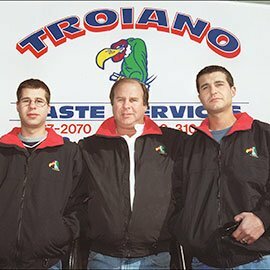 Their sons, Michael, Paul and T.J. grew up in the business and continue to work for the company. The one truck has grown into a fleet of twenty trucks. 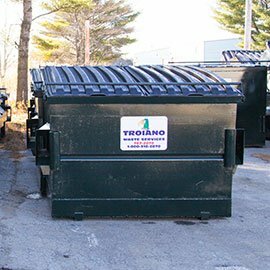 Today, Troiano Waste Services is the largest independent waste hauling service in Northern New England. 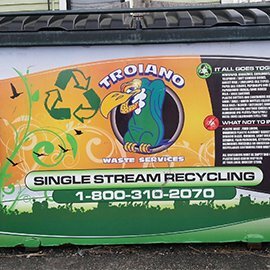 © 2019 Troiano Waste Services Inc.